At Rocburn we are involved in hundreds of projects each year. On these pages we will provide various case studies for some of the projects we have dealt with. This is a small single zone smoke vent system installed in the stairwell of some apartments in Aldershot. 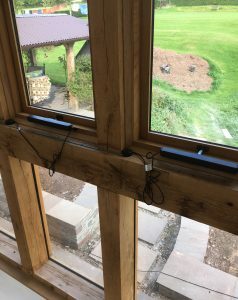 The windows were not wide enough to use the standard fitting style of the chain actuators, so we worked with the installer to offer a Jamb mounted solution to suit. This is a small single zone smoke vent system supplied for a stairwell in a multi occupancy building in London. 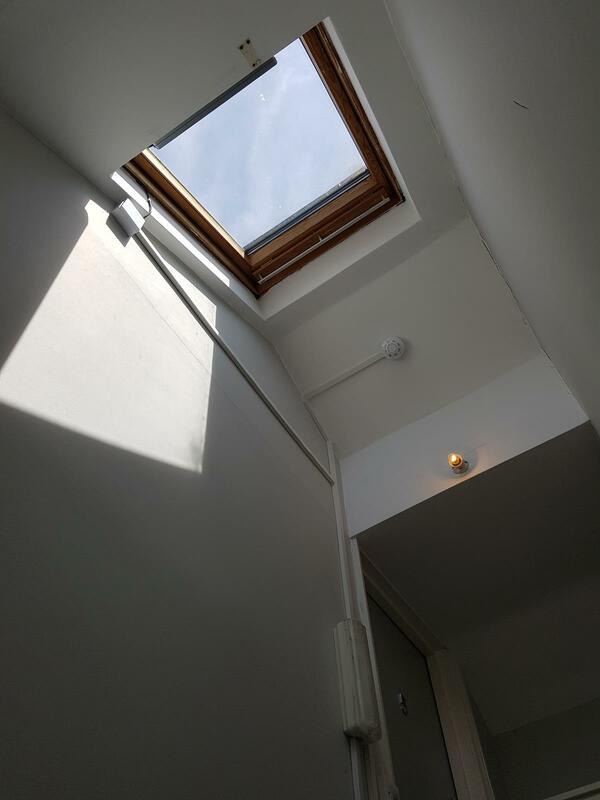 For this high-end flat conversion project in London we specified one of our EN12101-2 tested flat glass roof vents to provide a better-quality finish to the project. Case Study: Changing from a manual screwjack to an electric actuator? 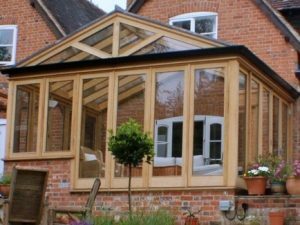 A customer came to us with a particular problem, he wanted to achieve better natural ventilation in his conservatory which had rooflights. He wanted to install some sort of traditional manual window opener but wouldn’t know what would work as there where no visible frame on the windows themselves. 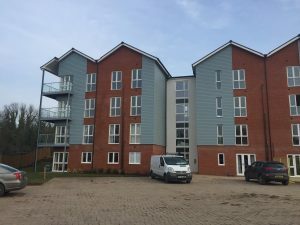 Rocburn were chosen to supply the electric window opener equipment to be installed as part of a new build apartment building. 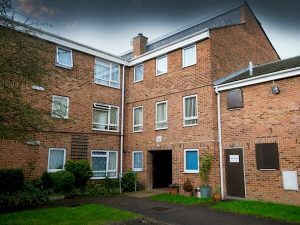 Rocburn were chosen to supply the smoke ventilation equipment to be installed as part of renovation works for 226 Richmond Road. The aim was to renovate AOV systems to bring them up to current standards. 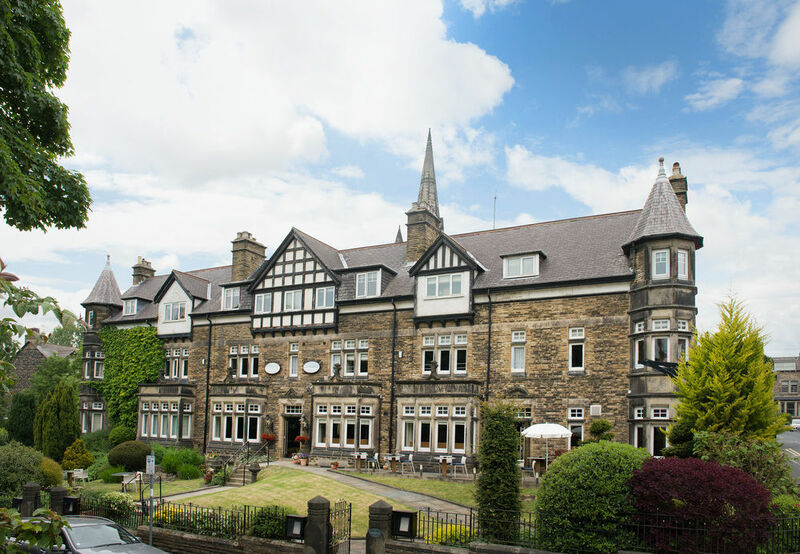 Rocburn were chosen to supply the smoke ventilation equipment to be installed as part of renovation works for The Harrogate Hotel, Harrogate. This was to renovate AOV systems to bring them up to current standards. 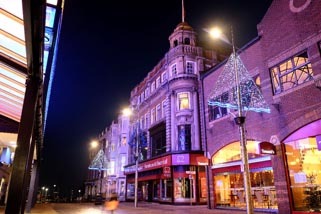 Rocburn were chosen to supply the smoke ventilation equipment to be installed as part of renovation works for 3-5 High Street, Southend-on-Sea, Essex. 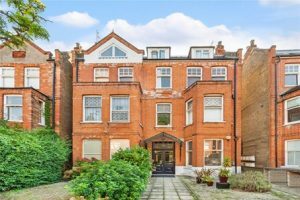 This was to convert offices into residential properties located in the town centre.